or Even Interest Free Finance. Tech UK Automotive Range. We have already established ourselves to be competitive leaders amongst the industry through our vehicle diagnostics and our dedication to bring customer support and service that’s second to none. Further to that our original “mission” to fully integrate your business with today’s rapid moving generation of technology, and to assist you in everyway possible in the automotive trade, we have launched V-Tech Garage Equipment! 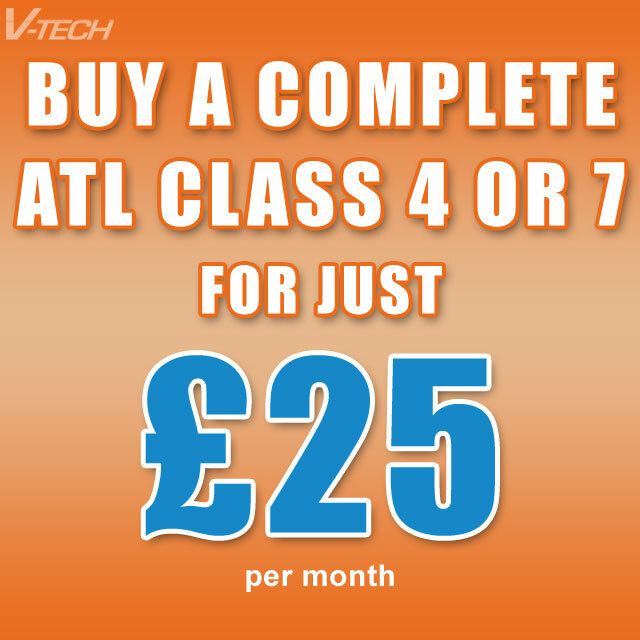 Don’t miss out on our new launch offer… £25 a month for a complete ATL! No we have not gone crazy, but have carefully worked together with our V-Tech Finance department to exclusively bring you this unbelievable offer. 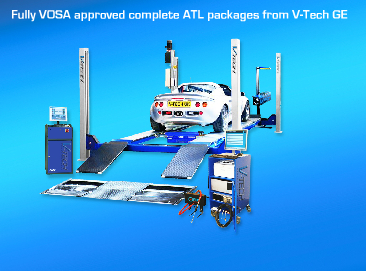 Whether you already have an established garage/workshop and need to get future proof with the new VOSA regulations, or considering to run your own workshop from scratch, this is the best deal for you! 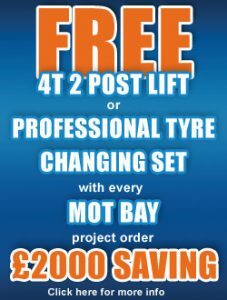 To receive further information regards to this offer fill in your details here and we’ll send you everything you need to get going! As with all of our company’s policy, support and service comes as standard! Please note also that our Equipment is NOT Chinese, and we would invite you to visit our offices where we have a fully functioning commercial workshop where you can see all the equipment and fully functional within a true workshop environment. Our ATL Packages consist only of products from our european partner suppliers.